Possible release date announcement on June 9th? 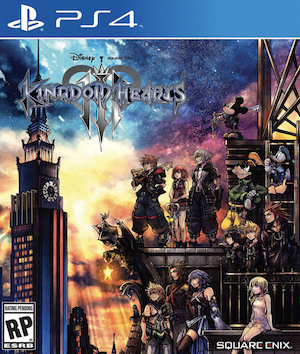 “Kingdom Hearts 3 is a title with many people working on it, so we are making final adjustments, but we are pretty firm on a certain date so we hope to reveal it next month.” What’s interesting is that there will be a Los Angeles concert on June 9th where this could happen. It wouldn’t be the strangest thing given where last year’s Orchestra trailer came from. As for when the game could release, November wouldn’t be too far off. August through October will be fairly crowded with big games and November remains reasonably close to the holidays. It also wouldn’t be all that strange if Kingdom Hearts 3 was delayed. Remember when Final Fantasy 15 was given a fixed release date? Hopefully that won’t be the case but you can never be too sure. 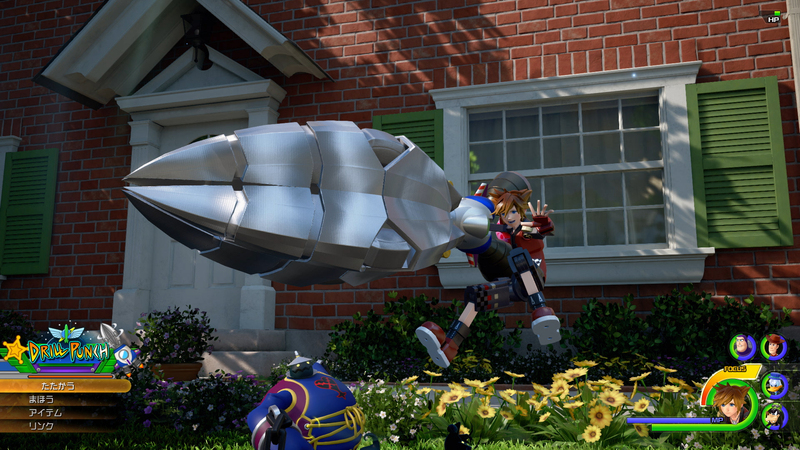 In the meantime, check out some of the spiffy new gameplay for Kingdom Hearts 3 here. It’s in development for Xbox One and PS4.